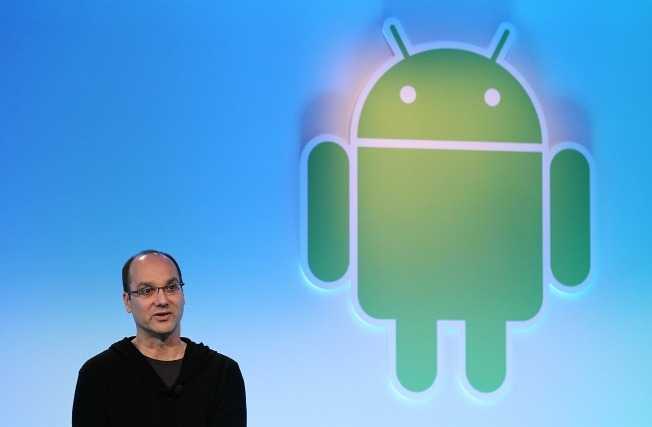 Andy Rubin, founder of Android and a prominent Google executive, will be leaving the company to begin a startup incubator. Rubin, the current chief of its robotics group, wants to "run his own show" developing an incubator for hardware products, according to the Wall Street Journal. The news comes from unnamed sources that also say that he had too many "constraints" at Google. James Kuffner, a member of the robotics effort, will take the helm of the department. A Google spokesman said the tech company will continue its robotics research. In 2005, Google acquired Android and Rubin joined Google heading Android before moving on to robotics last year. Sundar Pichai took over Android. Rubin's leaving is a surprise, especially considering he just moved on to robotics, a passion of his. The unnamed sources seem to indicate that Rubin was unhappy at Google -- but after eight years, maybe it was just time for him to go.